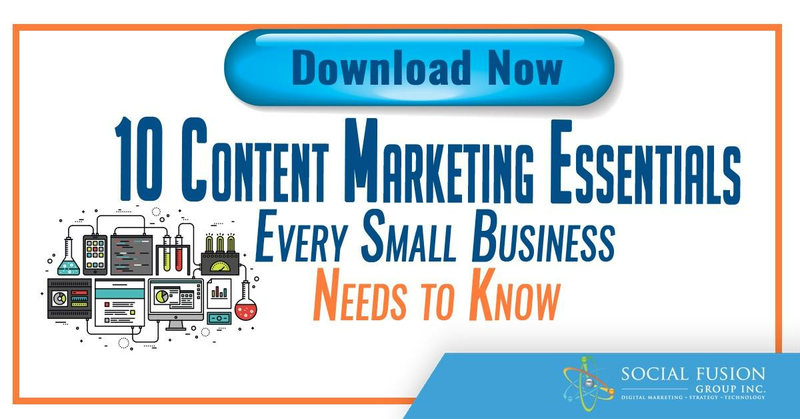 Regardless of your company size, the content marketing process can seem overwhelming. 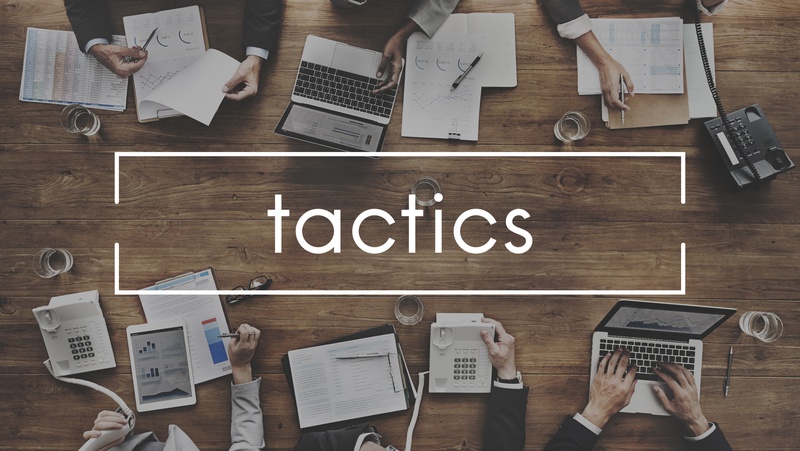 Here is a marketing tactics list in a step-by-step approach to guide you towards creating high-quality, relevant content. In order to generate a concept for a specific piece, one must first perform research and gather information. Inspiration can be drawn from webinars providing insight, repurposing articles, or just building on your own expertise. When writing the content, you will also want to keep in mind the format for your piece, whether it be a blog, a video, or any other number of options for content formatting. Through this creation process, one must also perform keyword research to learn which keywords will be most effective at generating traffic. It is suggested that keyword research be completed prior to content creation. Trying to retrofit keywords into a completed piece of content can be quite challenging. Essentially, you want to make keyword decisions before starting to write so those words can naturally flow throughout piece. The next logical thing to do after creating a piece of content is to post it. During the posting step, one must find images to use, edit images, and load the final content piece. Finding the right image for your article or blog can become a tedious process, however there are many resources that can speed up this process. You can use images by creating your own, purchasing them on sites like Big Stock, or by utilizing images that are authorized for public use. Another great tool is Canva, which allows anyone to become a graphic designer through its user-friendly image creation program. Once your piece of content is finalized with images, it is ready to be loaded up into your preference of content management system such as HubSpot or Wordpress, where you can schedule posting dates and times. 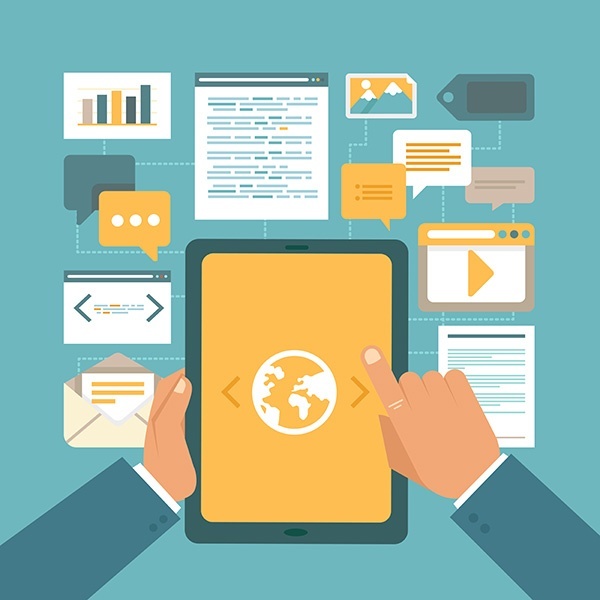 Many believe that the content marketing flow ends after the piece of content is posted, but on the contrary this is where your planning for awareness and distribution begins. Typically, you want a one-to-one ratio between creating and distributing content, meaning if one hour is spent creating the content, then one hour should be spent on distribution. During the distribution step of this marketing tactics list, writers must consider their pre-determined calls to action and offers and what mediums these items will best perform on. The goal is to effectively drive traffic beginning with your CTA, which drives prospects to your landing page where they can submit their information, and ultimately become a lead. The ultimate goal is for these leads to move through the buyer's cycle and to convert to sales based off of the offer that was presented in the article where they began the process. Another key part of the distribution process is linking prospects back to previous articles on your site through internal links. Essentially, you want to put various links throughout the body of the article, thus creating a spider web of links between your new and existing content, increasing the time on page as well as providing more information to the prospect. Last but not least, it is crucial to have a system in place to measure the effectiveness of your content. 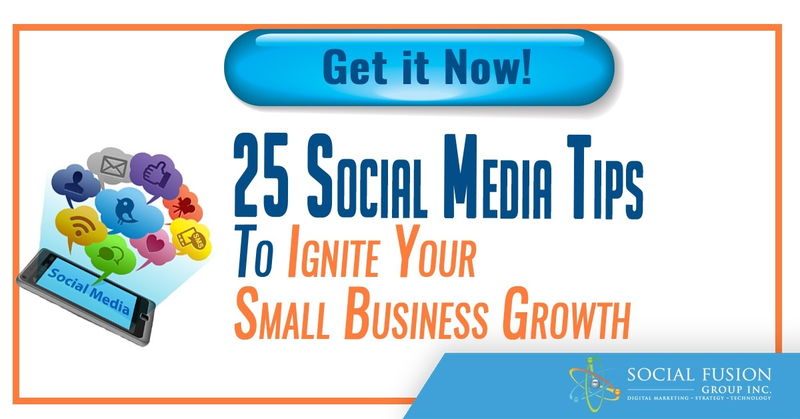 Common measurements include page views, time on page, and clicks through rates (CTR). These metrics will provide you detailed information to determine what aspects of your content are working for lead generation and which areas you may need to tweak. Many publishing systems like Hubspot have built-in analytics for measuring content publication. Google Analytics also provides a lot of helpful information outside the scope of some publishing tools.